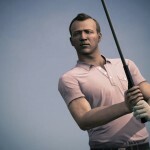 Check out these screenshots from Tiger Woods PGA TOUR 14. 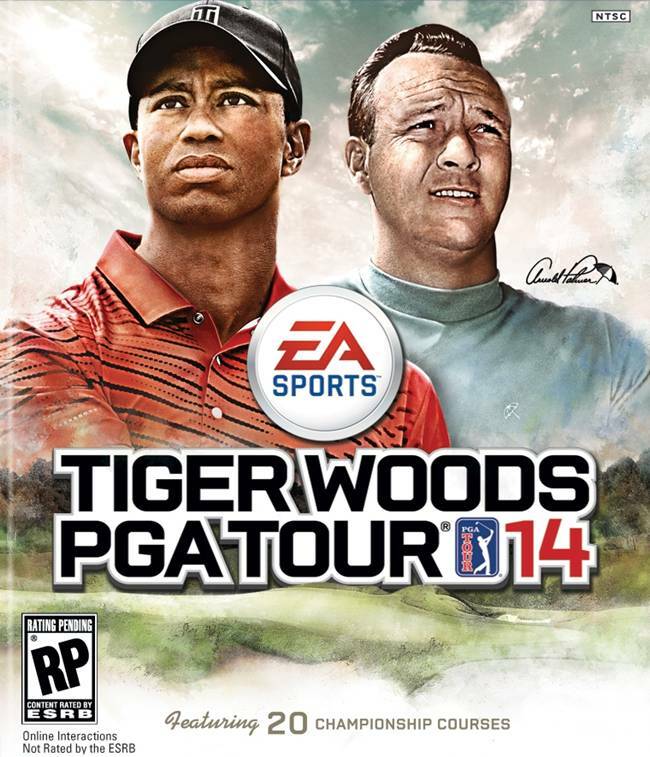 About Tiger Woods PGA TOUR 14. 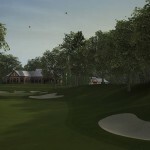 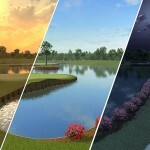 The all-new game mode, Legends of the Majors, gives players a chance to travel back through time and relive the rich history of golf by matching up against the sport’s greatest legends, including Seve Ballesteros, Ben Hogan, Bobby Jones, Jack Nicklaus, Arnold Palmer, Gary Player, Sam Snead, Lee Trevino and Tiger Woods. 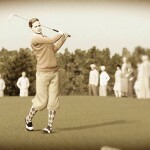 Players can work their way through these legends in various eras and take each of them down to earn their own seat at the table of golf legends.